Native apps. Mobile APIs. Real-time analytics. One Platform. Icon of a crossed wrench and hammer. Icon of no sign over a bug. Icon of a cloud with an arrow up and down. Icon of a plotted graph. The cross-platform power of Titanium plus direct access to any native API with Hyperloop – now available to everyone for free! 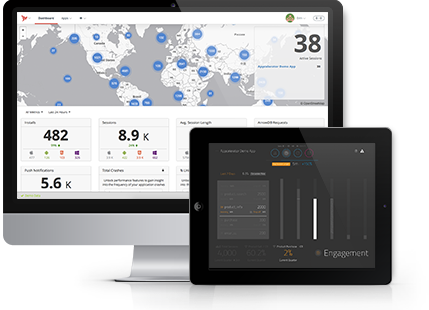 Mobilize your data in minutes. Really. API Builder (formerly Arrow) combines a powerful framework for building APIs with an elastically scalable cloud service for running them. 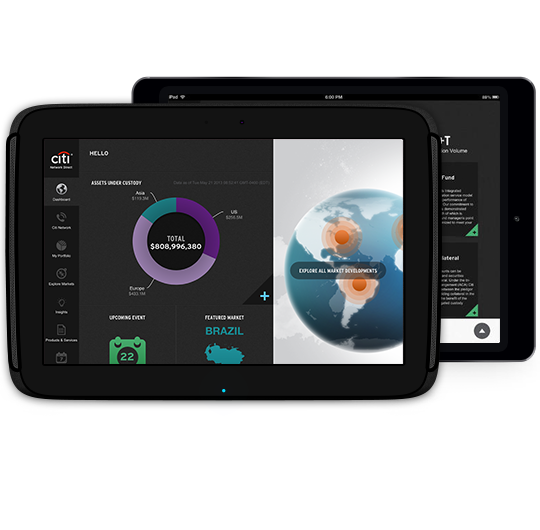 Innovators of every shape and size count on our technology to build rich, engaging mobile apps. 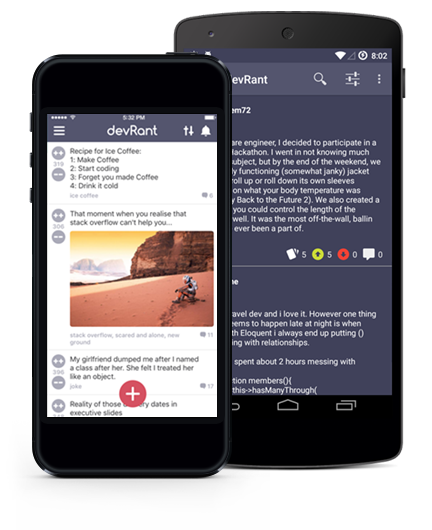 devRant gives devs a social network to express themselves with others who can relate. 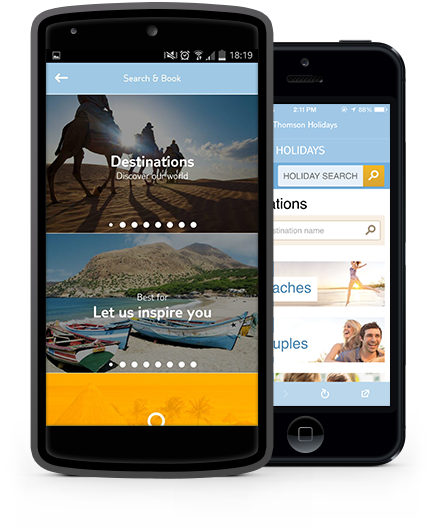 Travel leader TUI puts gorgeous vacations at your fingertips. 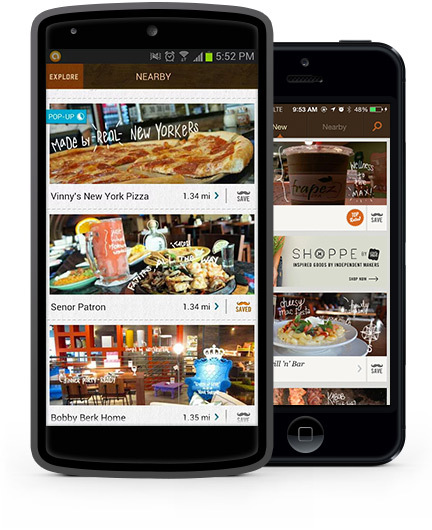 Scoutmob taps local know-how to find the best deals at the best places. Citibank offers clients a rich mobile experience with even richer data. 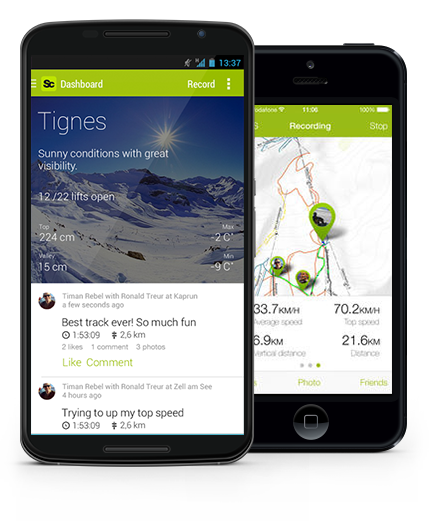 With trail maps and online/offline sync, Snowciety is a skier’s delight. One of the largest, most vibrant developer ecosystems in mobile fuels community support and innovation. Great apps at mobile speed: no wonder Appcelerator customers are winning the post-web world. Integrated, not monolithic: the Appcelerator Platform is built for maximum openness & extensibility. More than 70% of the Fortune 100 have adopted Appcelerator solutions for their mobile needs.